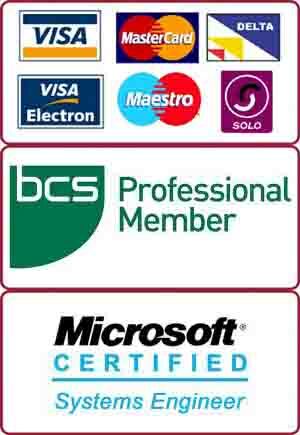 We are Balham’s favourite company for PC and Mac virus removal services. We are a team of certified and friendly professionals serving Balham and surrounding areas. We know the value of your data. That is why nothing is more important for us than protecting your data. We are proud to present ourselves as the best IT company in Balham where we endeavour to clean-up the viruses without losing any data. 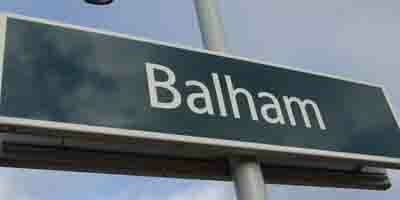 Our engineers can come to your doorstep in Balham to perform PC virus clean-up. We serve homes as well as businesses in Balham, SW12. You can also bring in your infected machines to our repair centre. Either way, you can be sure that you will get the best service with down to earth prices. We also do home visits in Balham for all type of computer problems including virus removal, broadband / email setup, data transfer and software installation etc. For more information call us on 0207 6100 500.